North American retailers have dropped the price of the Wii, ahead of the already rumoured price cut on May 15th. Key retail companies, incorporating Amazon, Best Buy, GameStop, Target and Toys ‘R Us have all lowered the price of the the system to $169.99 – a drop of $30, although this still remains higher than the soon to be expected $149.99 price to be announced by Nintendo in May. 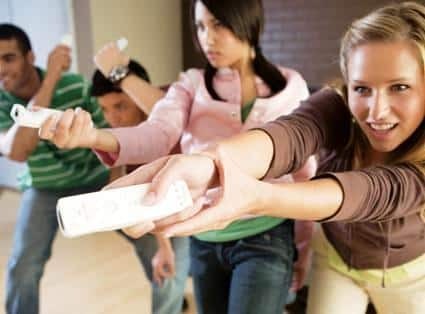 Leading UK retailer GAME have also been firmly pushing sales of the console by recently lowering the price of the Black Wii console (bundled with both Wii Sports and Wii Sports Resort) to £99.98, as part of their on-going “Killer Deals” promotion.